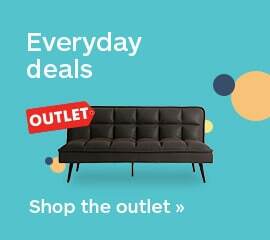 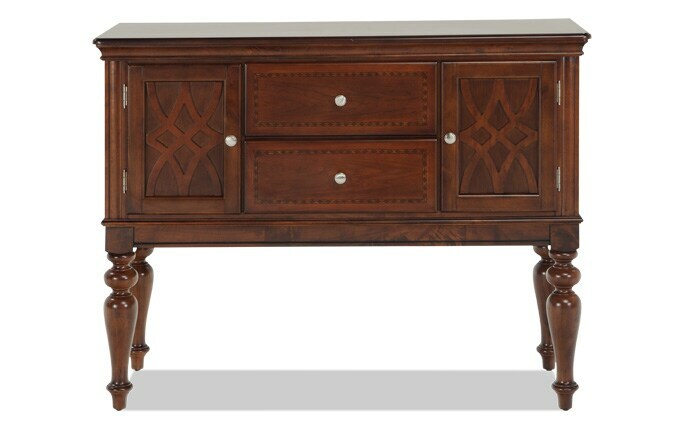 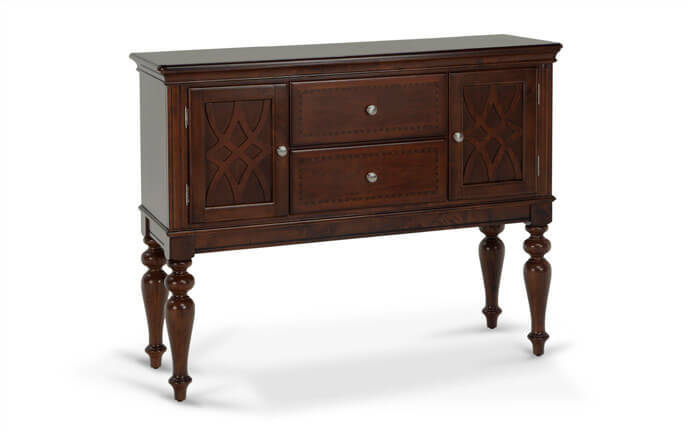 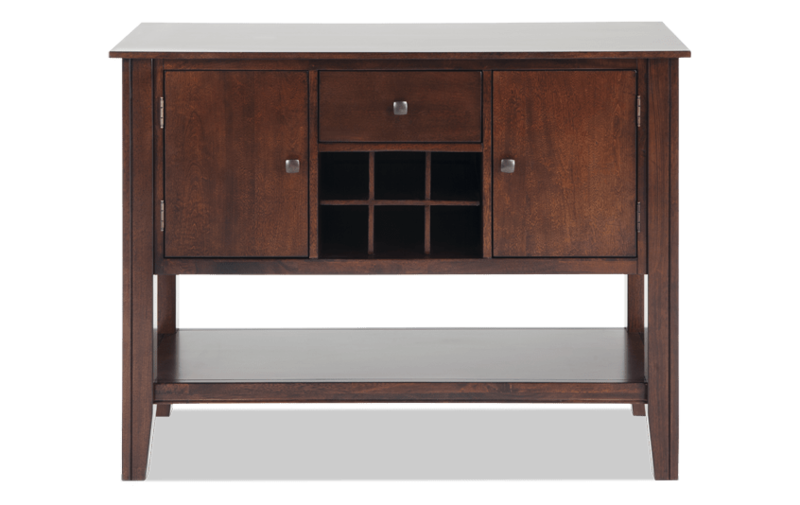 My Blake Sideboard is the definition of value! 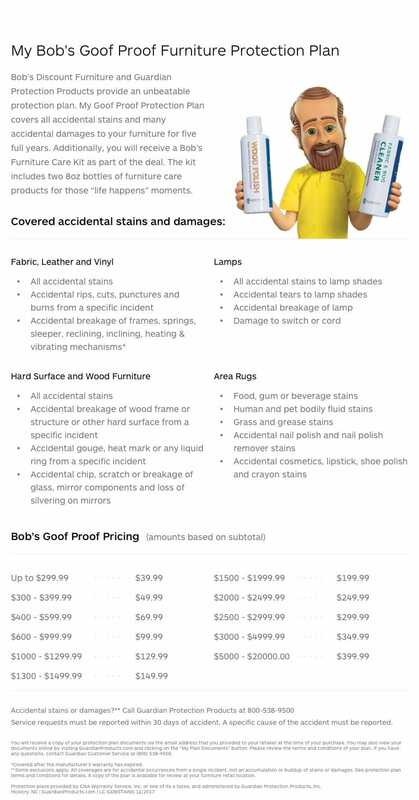 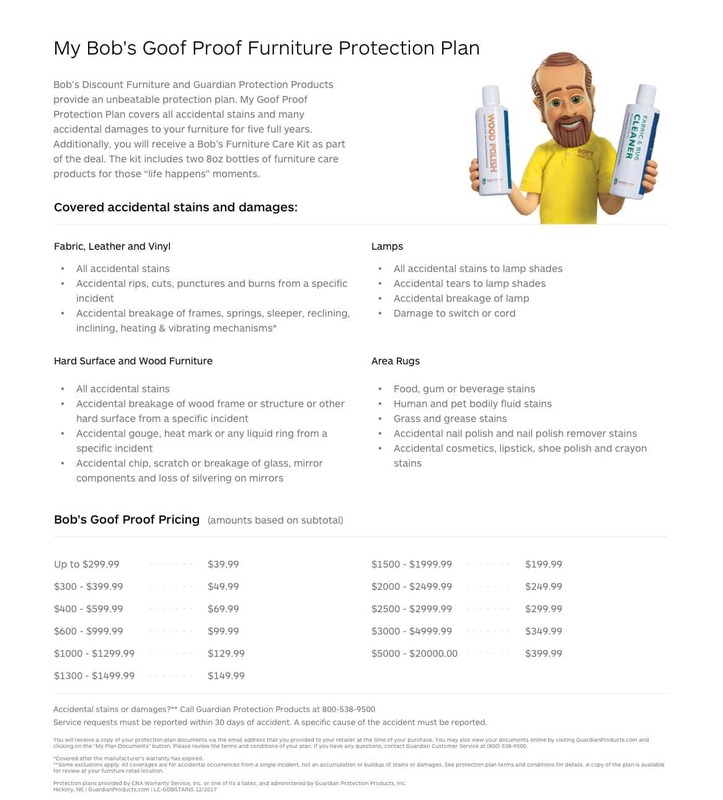 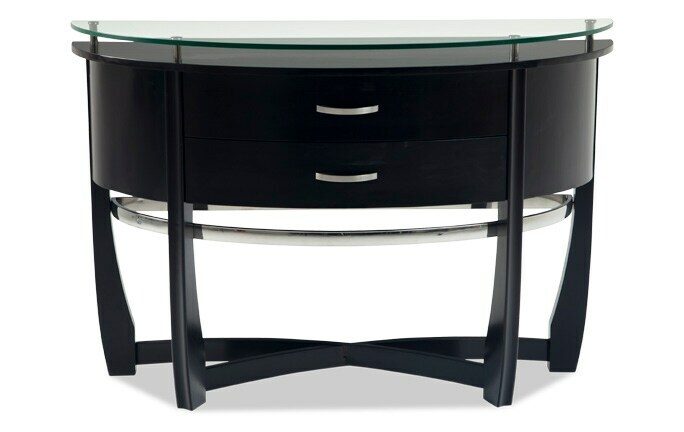 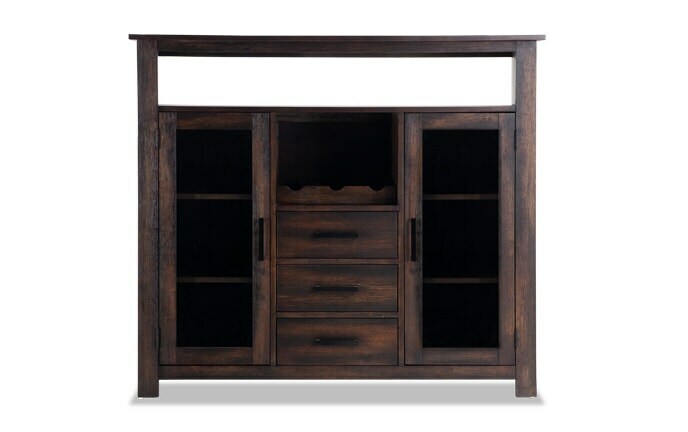 Classic, transitional style with top quality and solid construction! 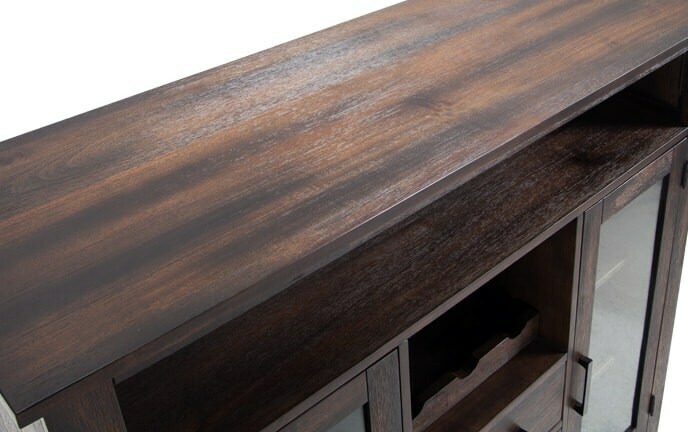 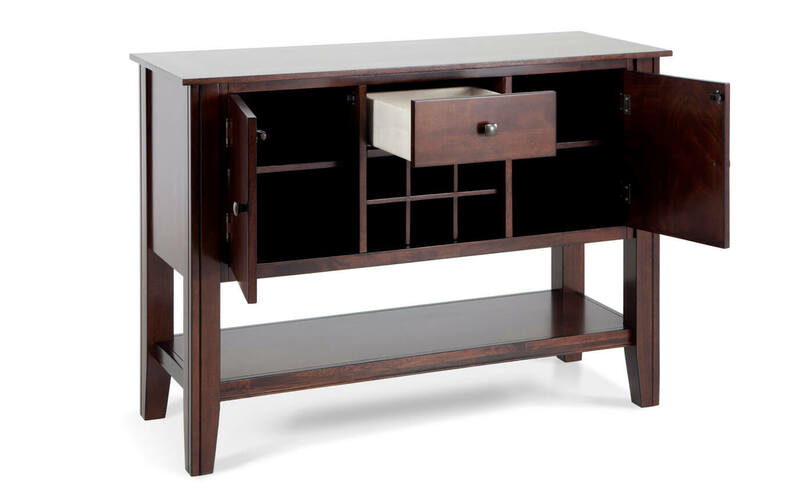 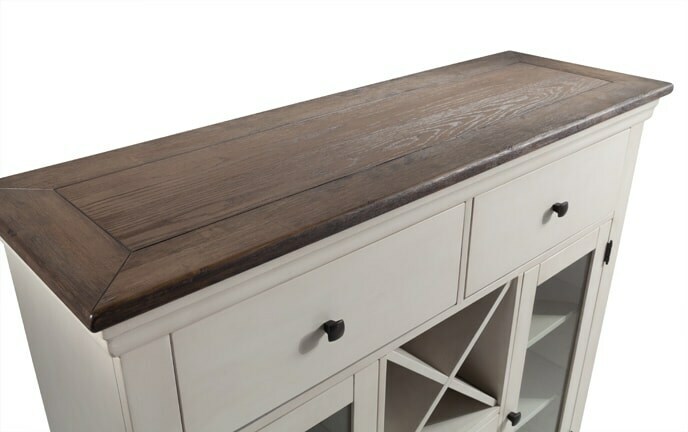 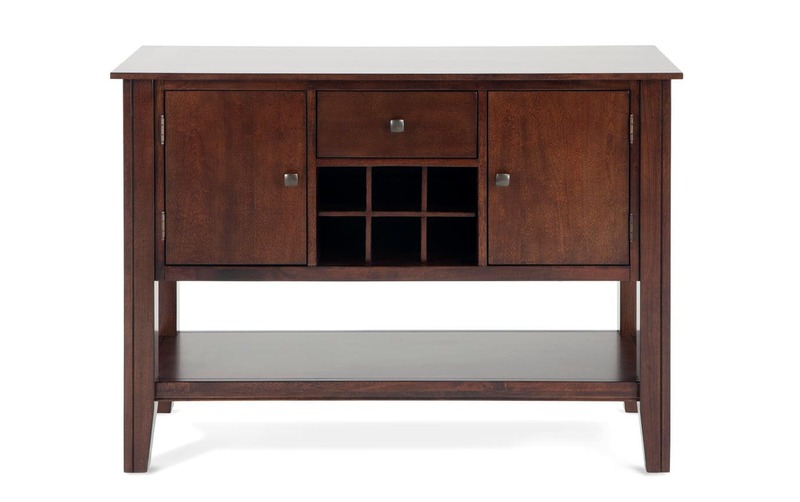 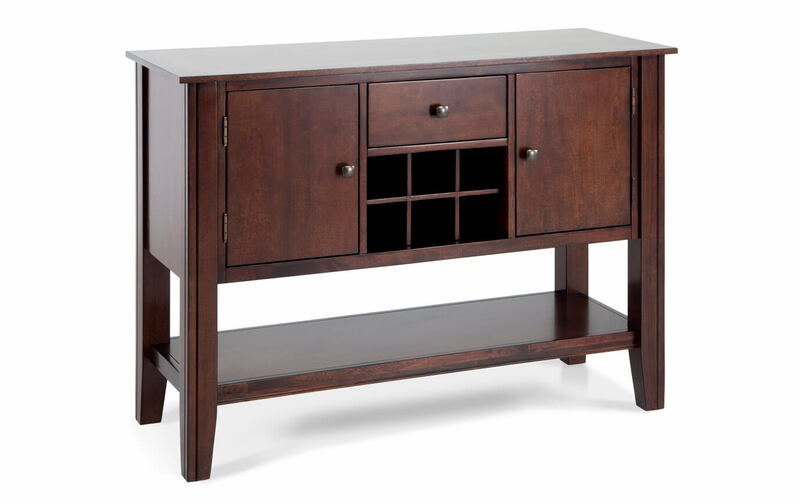 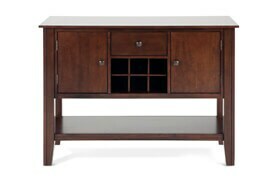 Get tons of functional wine and dining storage with this stylish sideboard. 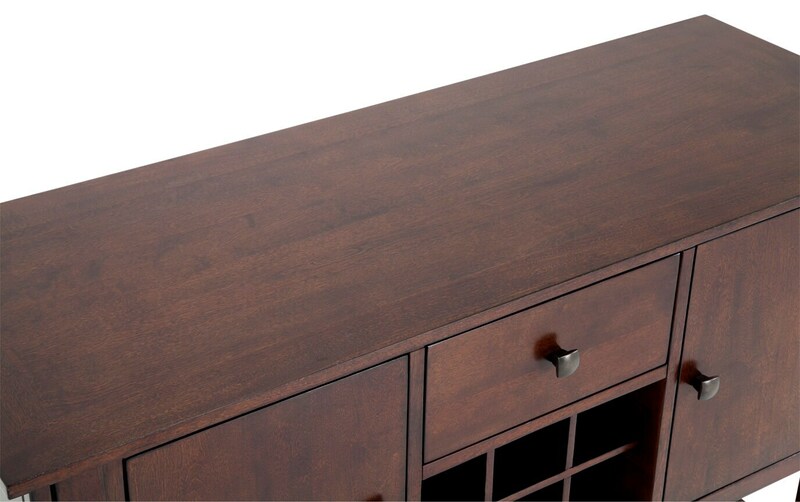 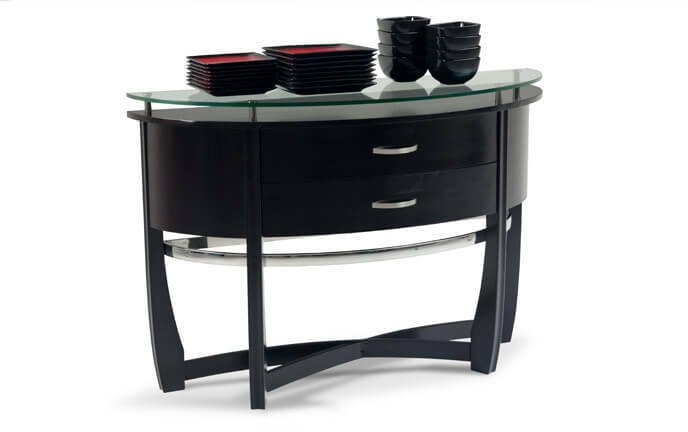 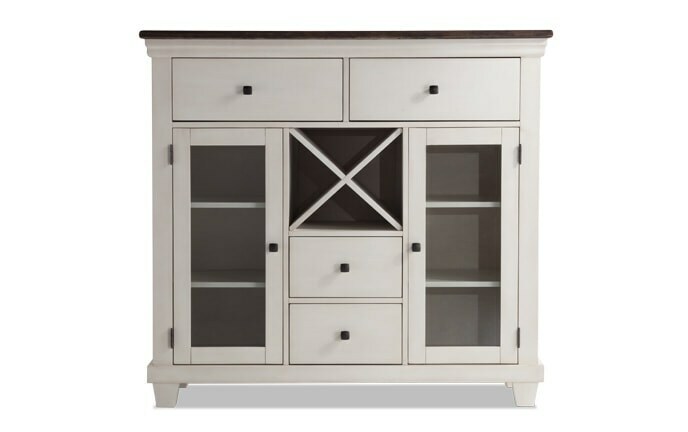 Complete with a built-in wine rack, roomy shelves, and even a drawer for extra storage space!